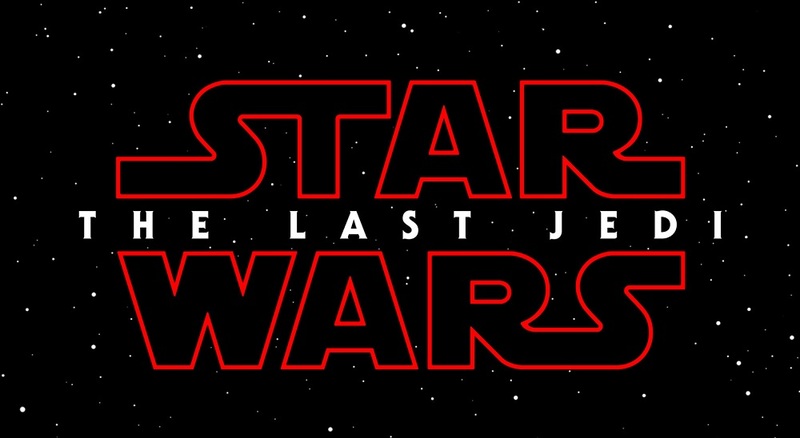 A 4chan user has leaked details of the two Star Wars: The Last Jedi teaser trailers that will be released to the public and one that will be used for private viewings. "The main teaser does not include Luke Skywalker and has far less money shots. The private teaser to be revealed to Celebration's attendees will get three great money shots of Luke Skywalker. One of which is him walking down the stone steps with Rey to some sort of tree. The second shot is of Luke looking at Rey face to face, up close and personal. The final shot is Luke on top of some sort of rock and there seems to be something special happening here." 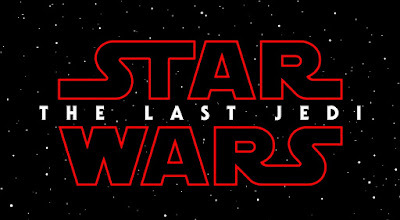 "The private teaser also has an intriguing shot of a man in some sort of black clothing that reaches out to a door panel, that initiates the opening of some place, dimly lit, with tables and chairs"
The article posted on 4 Chan concluded with a disclaimer that their previous article on a Star Wars reveal was taken down and there are possibilities that this one (about the teaser reveal) could be pulled down as well.